Members. How do you get them? Whether you’re just starting out with a brand new membership business or you’re looking to kick your current membership up a notch, you need a lead generation strategy. You need a marketing plan that will help you get (and keep) members. Do you start with a Google Ad? How do you market if your SEO is bad? Where do your members currently hang out? The best place to start is by looking at what works. 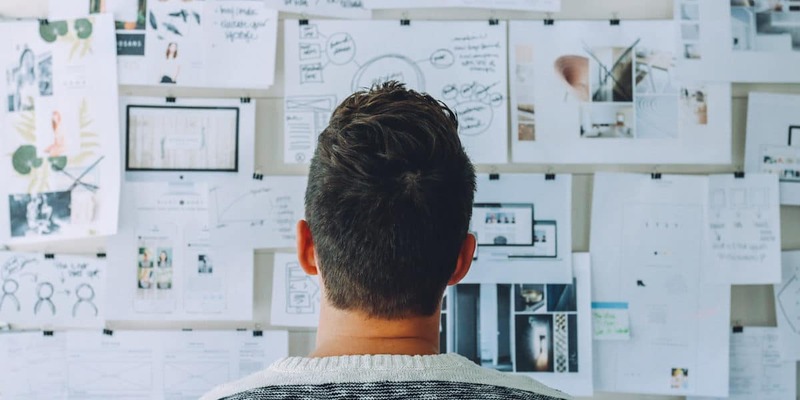 Once you know the best ways to market your membership business, you’ll know how to create a killer marketing strategy for the right audience. Here is a list of the top marketing strategies for membership businesses, plus some links to point you in the right direction. Social media marketing is a popular choice for both growth and retention. But it’s also something that can be hit or miss if you don’t know what you’re doing. When trying to grow an ideal membership business, the goal is to target your ads to those who would be most interested in becoming members. Using any social channel that doesn’t have targeted ads won’t give you the results you want. 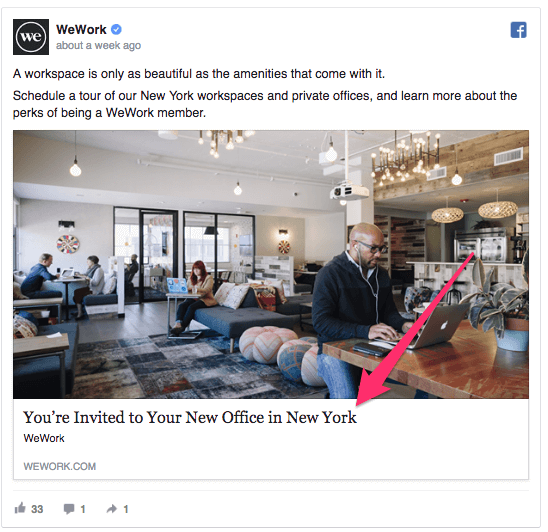 While Twitter and LinkedIn are good choices for social media marketing, Facebook is a marketing behemoth yet to be beat. 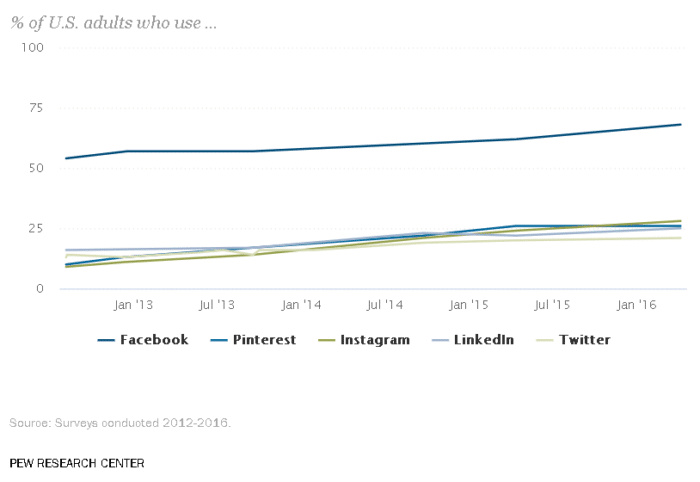 For one thing, Facebook has consistently doubled their ad traffic every since they first introduced ads, more than even their closest competitors like LinkedIn or Twitter. But the real reason you want to use them is because of their advanced targeted ads. When you first set up an ad campaign, Facebook allows you to create ads with three distinct objectives: awareness, consideration and conversion. If you’re trying to introduce your brand to potential members, you can use brand awareness or reach campaigns to target people who might not know who you are, or who might be members of a competitor. If you want to make sure that current or on-the-fence members are still interacting with your brand, an engagement or conversion campaign can help with that. Facebook will also help you narrow down your target audience beyond campaign objectives. You can choose to target members from unique locations using the audience box. This works well if you have brick-and-mortar stores or studio locations in certain locations. A gym, for example, would want to target members who could actually drive to their facility. 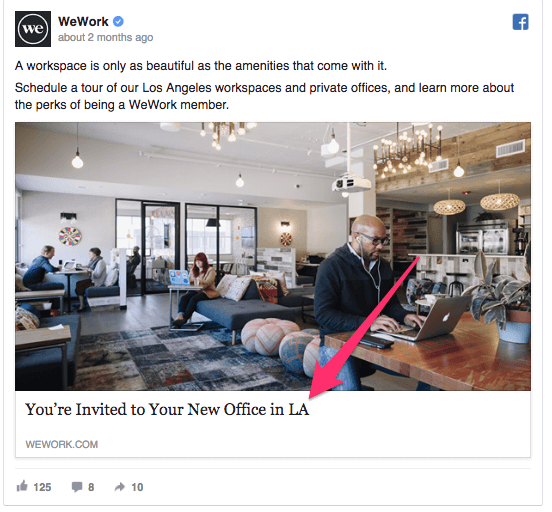 WeWork, a member-based coworking company, often uses targeted Facebook ads to showcase coworking spaces in major cities across the country, even when they use the exact same ad. You can also segment ads by age, gender and language, as well as more detailed targeting based on interests and past search history. If you’ve ever been on Facebook and seen an ad for something you were just thinking about, you know how this works. With that amount of tailoring, Facebook Ads should be your first stop when you’re looking to grow a new membership. Especially if you have a niche audience. Learn more about setting up Facebook Targeted Ads here. Email marketing should also be a part of your marketing strategy if you’re trying to expand your reach or brand awareness. Studies show that email subscribers are three times more likely to engage with and share content than those reached through other channels. Consumers who purchase products through email also spend 138% more on average than those that don’t receive email offers. In terms of ROI, email marketing also has one of the highest returns per dollar for any type of PPC marketing. 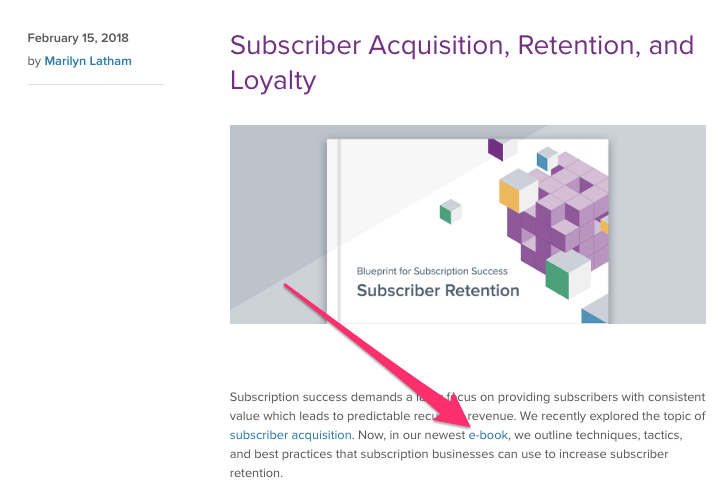 Email also works well as a retention strategy, because members (or potential members) have to opt-in to receive them. This means that if they’re subscribed, they want to hear from you. There are also various types of emails you can send. 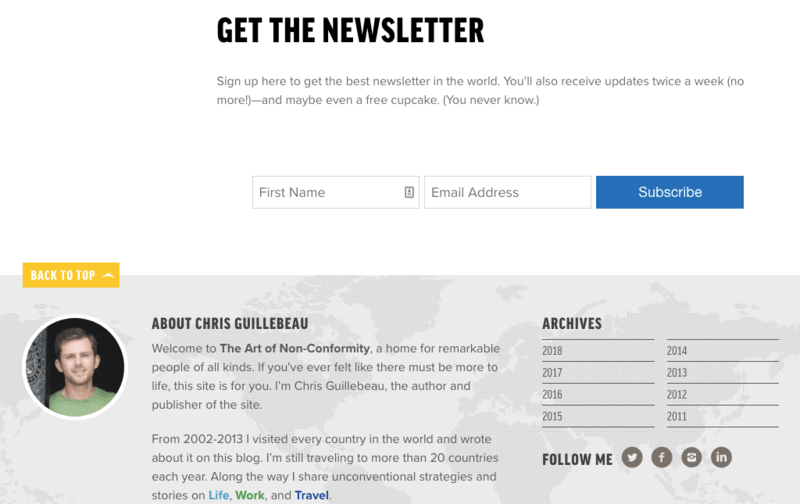 Here’s an example of an email newsletter series called “6 Ways to Change the World” from community-based author Chris Guillebeau. You can also offer free downloads with your blog content, like a guide or free checklist, in exchange for an email. Or you can offer exclusive whitepapers, ebooks, and other valuable resources to members sent directly to their email inbox. This saves them time having to log onto your site every day to check the latest blog post. Interactive emails, like quizzes, can also increase engagement, and they’re considered one of the top email marketing strategies for growth. 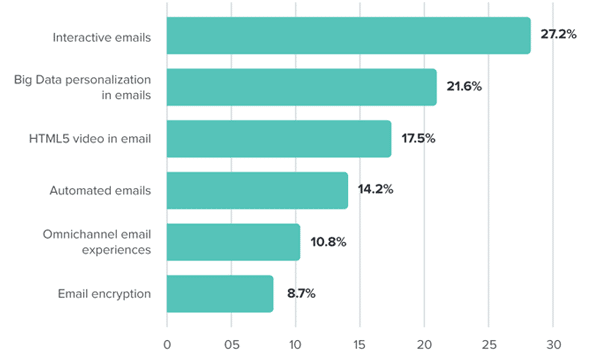 Bottom line: You probably should be sending emails. Just be sure that you’re segmenting your email lists. Segmented emails have an open rate that is 14.32% higher than non-segmented campaigns, and click-through rates that are 100.95% higher on average. If you’re looking for the biggest investment payoff, use segmented emails. Get started creating your first campaign with this email marketing guide for beginners and learn more about how to optimize your emails with automation. If you need to setup business email checkout out this helpful guide for creating a free business email address as well. In addition to email marketing, you also want to do is develop a solid content marketing strategy. Now, some membership businesses are built entirely around content, which makes it all the more important to understand how to market that content correctly. But even if your business model is not directly built around content, you should be doing some form of content marketing if you want to grow your business. If not solely for the boost to your bottom line. On average, content marketing gets three times the leads per dollar spent compared to pay-per-click (PPC) ads. Yes, even Facebook ads. It also generates over three times as many leads as outbound marketing and costs 62% less. More importantly, your competitors are probably already doing it. When surveyed, 89% of B2B marketers and 86% of B2C marketers said they already use content as a part of their engagement strategy. 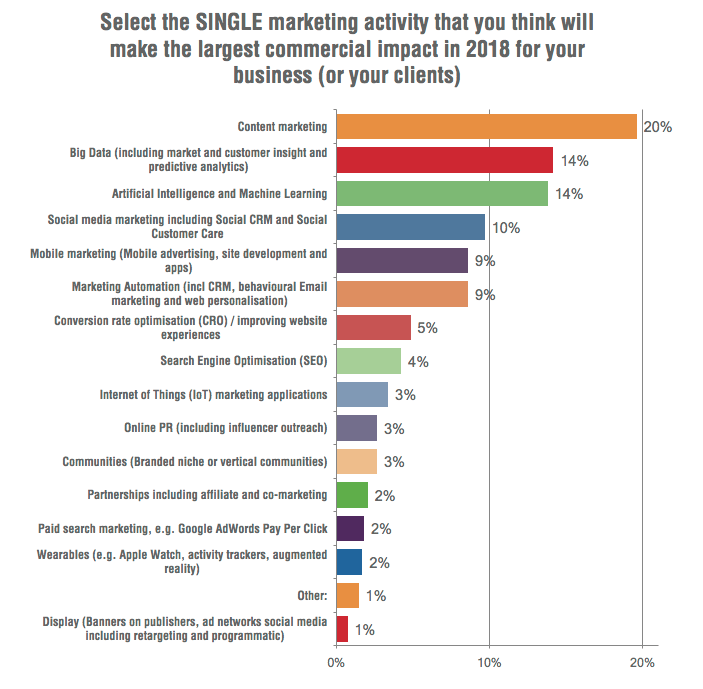 Many marketing experts are also predicting that content marketing will be the single biggest activity for companies this year and beyond. Just having an active blog isn’t always enough, though. For membership businesses, the key is to create content that adds real benefit to members on an ongoing basis. There are several sites that are doing this well. Recurly, for example, includes ebooks, research papers, and webinars as a part of their content marketing strategy, in addition to their regular blog posts. Most are available for non-members, but certain content is set aside as a perk exclusively for members, which can be a truly enticing offer if the content is good enough. What seems to work for most membership businesses is a mix of free content and walled content. Newspaper and magazine websites have been using a free/walled content strategy for a few years now, with some success. Even if you’re not at the point where you can produce various kinds of content, a simple blog can still be a booster for your organic search traffic. Websites with blogs have had 434% more indexed pages than those without. Here’s how to create a successful content marketing plan. Now, this strategy is a little out of the box for some marketers. You might already know about how social media ads, email marketing and blogging can have a positive impact on your membership. But webinars? Should they really be on this list? According to the Content Marketing Institute, 58% of marketers use webinars for promotion, and 32% believe that webinar marketing is critical to their success. Webinars have also been shown to retain 40% of viewers’ attention, and between 20% and 40% of attendees turn into qualified leads. Between 2% and 5% of webinar attendees will also buy something from you, according to the Branded Solopreneur. In terms of brand awareness, growth, and membership retention, webinars are vital. The trouble for most, though, is that webinars are so vastly different than a traditional lead magnet that it makes it hard to know how to start. They often require more effort to produce. Webinars usually consist of a presentation followed by a Q&A session. 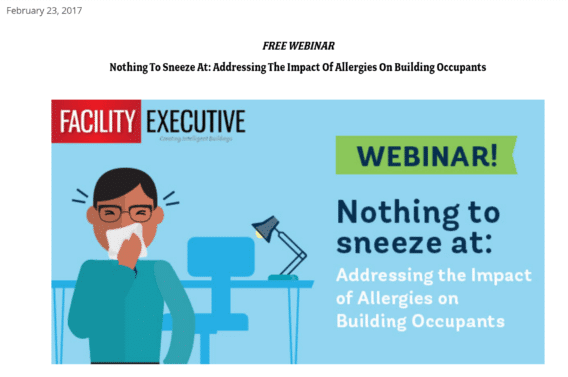 But because they are a visual medium, webinars can help presenters connect quickly with participants. You’re interacting with your members (or future members) one-on-one. The information is also written down, which helps people grasp it more easily. This can make for a perfect tool if you want your content to have genuine value for your members. While they may take more time and effort than other strategies, they can also offer better leads than, say, a downloadable checklist or a blog post. The ultimate payoff with this strategy is far worth the extra effort. Here’s a quick guide to producing your first webinar as painlessly as possible. If you’re really looking to maximize your marketing strategy, though, but you want something you know will be effective, try podcasting. 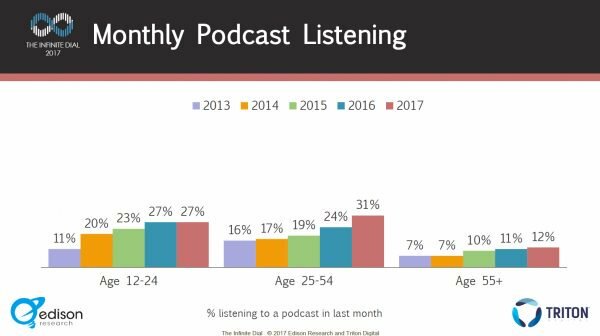 In terms of audience, a larger percentage of 25 to 54 year-olds listen to podcasts more than any other age group, and 16% of podcast listeners have an annual household income of $150K or more, compared to 10% of the general U.S. population. This means that the people who might regularly listen to your podcast are consumers. Big consumers. According to the Content Cloud, the reason podcasts are so beneficial for sales is that they have the ability to “grab the attention of time-poor C-suite professionals,” making them the “secret weapon” of the B2B world. Like blogging, they can also be educational, in addition to being sales-focused. Podcasts are also relatively inexpensive to produce, especially compared to videos or other marketing tools, so they’re a smart option for those who want to try something new while saving a few bucks. Which is basically everyone who needs to market their business. If you want to learn how to create your first podcast (under $100), check out this guide. Marketing doesn’t have to be confusing as long as you know where to start. First, find your membership on Facebook. Make sure your ads are highly targeted so only the people you really want to see them will see them. Email marketing should come next. If you have a solid email strategy, you can keep members retained for the long haul (so you can spend less time marketing to new ones). Then, come up with some content for both members and non-members. A blog is the perfect place to start, but if you really want to take it to the next level, consider offering more lead magnets like free downloadables. And finally, don’t be afraid of the webinar or the podcast. Showcase your expertise and sell people on your product in a tangible way and your bottom line will thank you for it.